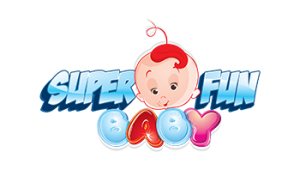 Super Fun Baby website is all about kids, toddlers and children of every age group. We will educate the kids with entertaining and educational stuff with fun animations, musical and colorful rhymes. So keep supporting us like, share and subscribe our channel and videos for supporting our cause to help your kids grow more creatively. 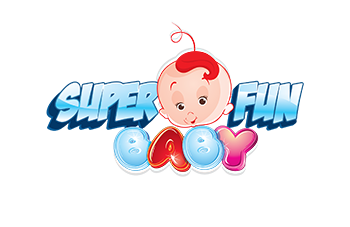 Super Fun Baby Nursery Rhymes and Education is a platform for Kids and his Parent and trainer of Kids as well. This helps a lots Kids to understand knowledge firmly with enjoyment. Super Fun Baby Nursery Rhymes is a fastest growing YouTube Channel of rhymes..